The ever-popular Gravity Forms plugin is on a roll with version 1.6 in beta and due out any day, loaded with improvements upon 1.5. If you haven’t heard of Gravity Forms, then you need to check it out right now. The WordPress community absolutely loves this plugin due to how easy it makes building and publishing WordPress forms. If you’re already using Gravity Forms, check out some of the free add-ons available in the plugin repository for extending it even further. This add-on essentially turns Gravity Forms into a directory plugin. It’s completely shortcode-based and includes search, the ability for logged-in users to edit their own listings, and tons of other options for organizing your directory. 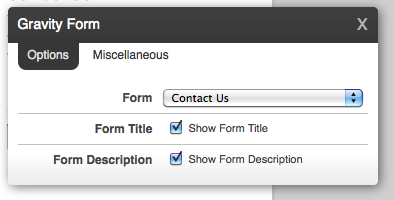 The subscriptions add-on adds subscription options to the Gravity Forms form editor. Use the presets or tailor the subscription frequency options to your needs. Collect hidden data in your forms with the infoGeniuz Form Analytics add-on plugin. It allows you to capture intelligent marketing and sales information, such as Google Analytics data, browser name and version, time data (paid version only), hardware data and geolocation. Just now switching to Gravity Forms from Contact Form 7? Use this handy plugin to import your existing Contact Form 7 forms into Gravity Forms, as well as recreate notification emails. It even imports the class names, required fields, maximum input length and validation error messages. This plugin integrates the popular online CRM software Highrise with Gravity Forms so that your contacts will be automatically added. 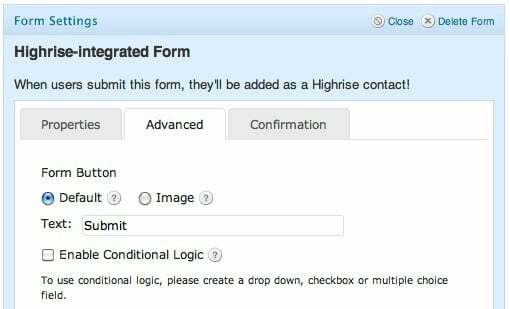 It’s super simple to set up in under three minutes, linking your contact form to Highrise for ease of customer management. This is a cool plugin that syncs your Gravity Forms forms with your ExactTarget account. 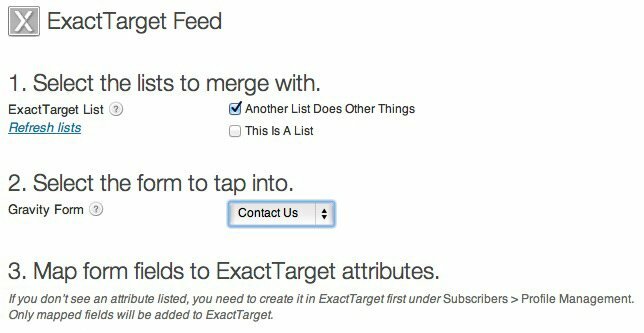 You can even link multiple forms with ExactTarget lists. It also includes a widget subscription box linked with ExactTarget for a quick way to display your form. Want to take payments using the iDEAL payment method and Gravity Forms? This plugin will get you hooked up. This plugin automatically adds contacts to your Constant Contact mailing list when users submit a Gravity Forms form on your site. 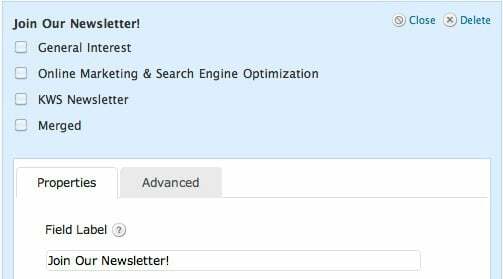 Users will be able to choose which email lists they are subscribed to. This plugin gives Headway Themes users the ability to easily plug Gravity Forms into their layouts. This leaf allows forms to be placed anywhere with three simple options: select the form to be displayed, whether or not to display the form title, and the form description. The Salesforce add-on plugin automatically adds contacts into Salesforce using Gravity Forms. The latest version includes support for custom field mapping between your forms and Salesforce entries. This plugin lets you easily select a CSS “Ready Class” for your fields, which was introduced in Gravity Forms 1.5. This plugin adds a button that that will launch a popup listing each “Ready Class” so you don’t have to try to remember them. These classes will help you to create more advanced alternative layouts for the fields in your forms quickly and easily. The fact that there are so many developers out there creating free plugins to extend Gravity Forms says a lot about the quality of this commercial plugin. Get your copy today and let us know if there are any more extensions out there that we missed.